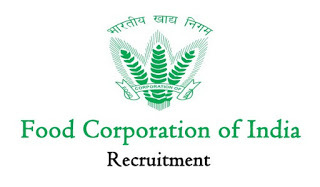 FCI Jobs Recruitment Notification 2019.The Food Corporation Of India (FCI) inviting applications for the positions of Watchman.Interested and Eligible candidates can apply for the positions. Find the correct FCI notification link and open it. Read the notification correctly to check your eligibility for FCI jobs 2019.